Professor Newman Kwadwo Kusi was born in Ghana in July 1952. He holds a BA honors degree in Economics and Political Science, and an MSc. degree in Economics from the University of Ghana. He obtained his Ph.D degree in Economics in 1992 from the University of New England, Australia. Until his appointment as the Executive Director of the Institute for Fiscal Studies, Ghana, in March 2013, he was the Special Adviser to Ghana’s Minister of Finance and Economic Planning, a post he held for four years. Before then, Newman had spent nearly 16 years in South Africa working as an academic and senior government official. He spent six years in the University of Natal, where he obtained his Associate Professorship and also 10 years in the South African Government, holding several senior positions, including the Superintended General (Director-General) and Head of Department of Eastern Cape Provincial Treasury, Chief Executive Officer of the KwaZulu-Natal Gambling Board, Deputy Director General of the KwaZulu-Natal Treasury, and Deputy Director General and Head of Department of the KwaZulu-Natal Department of Housing. He also worked with Public Sector Management (PSM) Konsult cc, South Africa, as the Managing Partner. 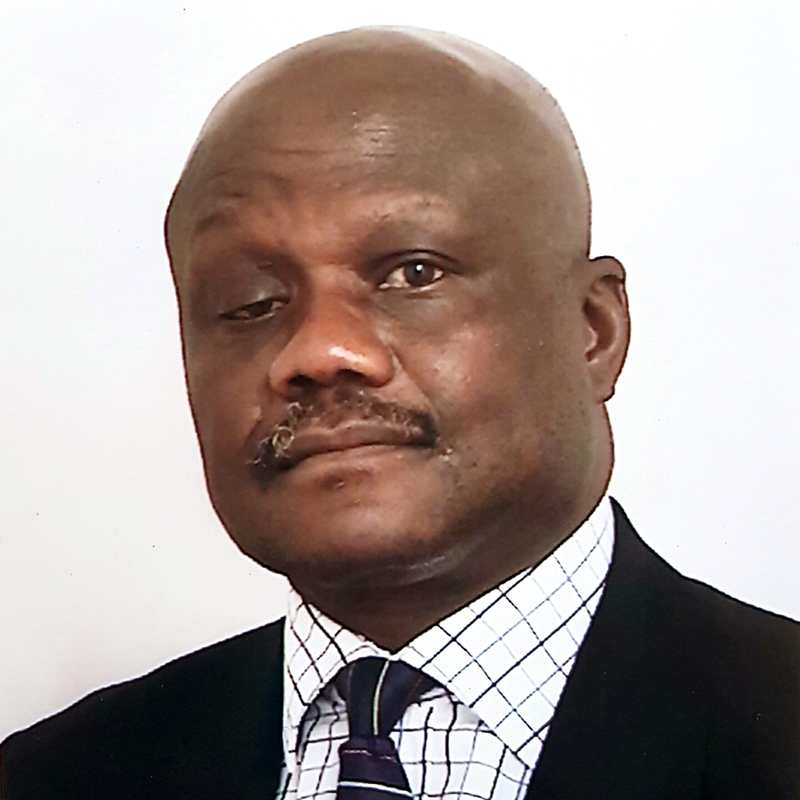 Before his adventure in South Africa, Newman worked as a Senior Lecturer in Economics at the University of Papua New Guinea, Lecturer in the School of Administration and Department of Economics, University of Ghana, Assistant Manager in the Social Security Bank, Ghana, and Lecturer in Economics, University of Port Harcourt, Nigeria. Newman has consulted extensively for several international organizations, including the Papua New Guinea Department of Finance, South Africa Financial and Fiscal Commission (FFC), Africa Economic Research Consortium (AERC), Kenya, South Africa Institute of Public Finance and Auditing, Pretoria (IPFA), South Africa National Treasury, Public Finance Services Agency (PFSA) in South Africa, and the UK Chartered Institute of Purchasing and Supplies (CIPS). He was a visiting scholar of the International Monetary Fund (IMF) in 1997 and the World Bank in 2001, an expert subject advisor on Public Finance for the African Economic Research Consortium’s collaborative MA and Ph.D degree programs in Economics and an Adjunct Professor of Economics at the University of Fort Hare, South Africa. He has also served on several boards, commissions and committees in Ghana and South Africa. Prof has extensive research experience having written and published several papers on macroeconomic issues and public finance in internationally refereed journals and as chapters of books.